These sets allow the conversion of our cuplex water blocks for mounting Socket 2011/2066 motherboards. 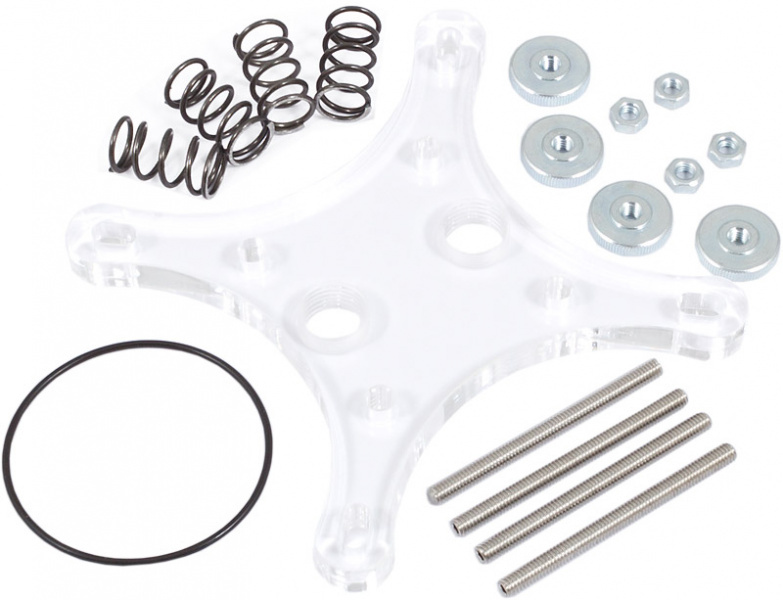 The kit contains a new Plexiglas top cover to retrofit the existion water block. We recommend to exchange the gasket when reassembling the water block. 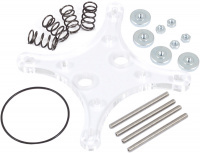 A fitting exchange gasket is included in every conversion kit.